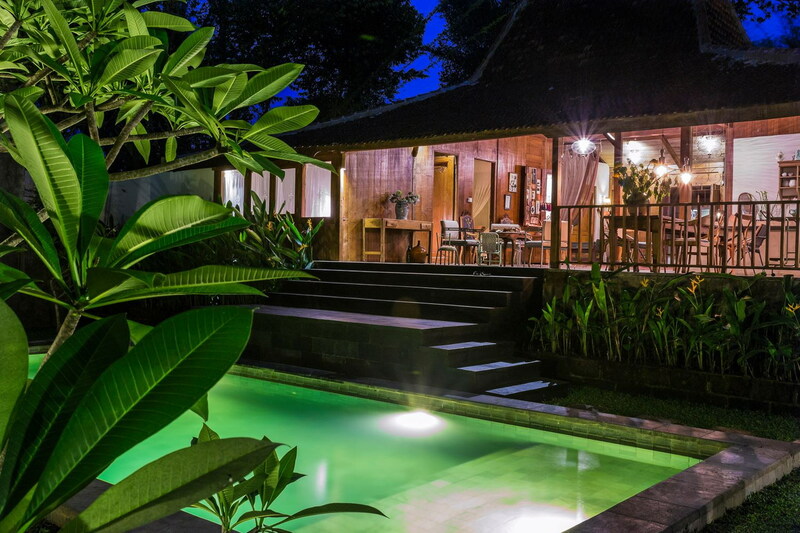 Carefully designed with authentic wooden house made in Indonesia. 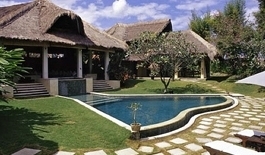 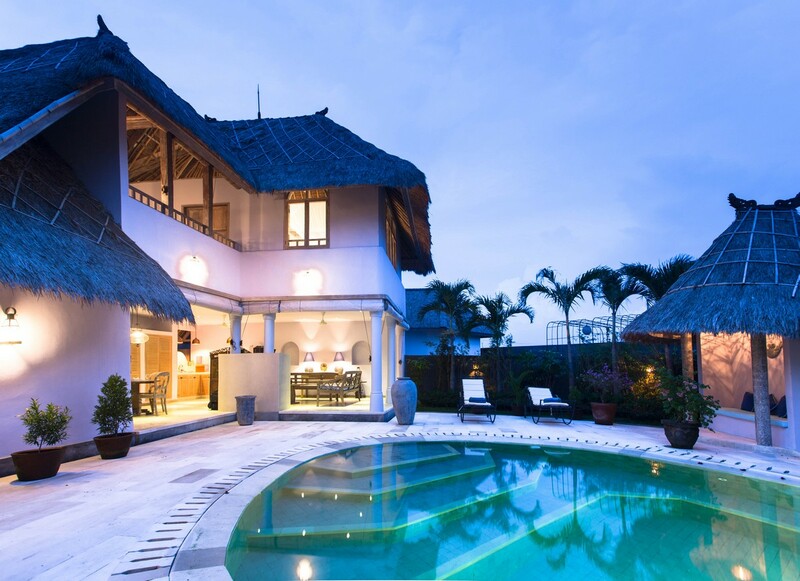 The villa has been transported from Java to Bali Island and re design by Italian architect giving the every detail and interior of the villa in very elegant way. 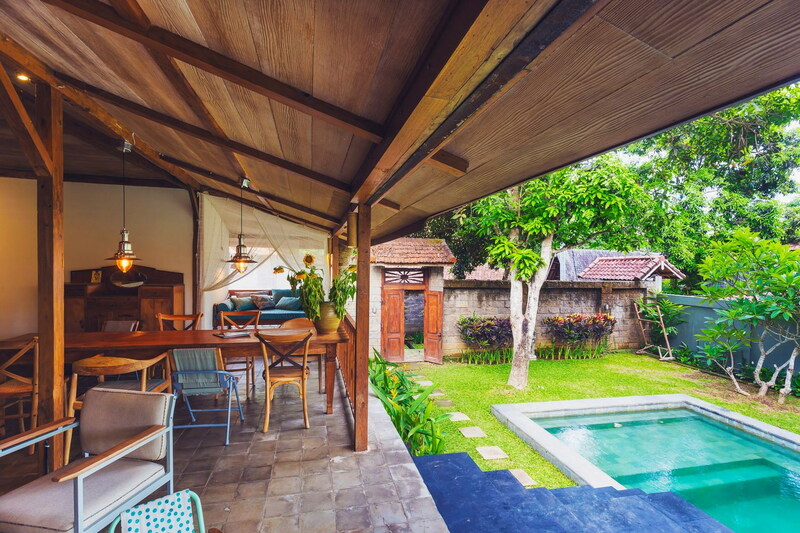 From rusty, old fashion, antique we use the recycle way to transform the villa into a property that give our guest a way beyond satisfaction in bohemian style. 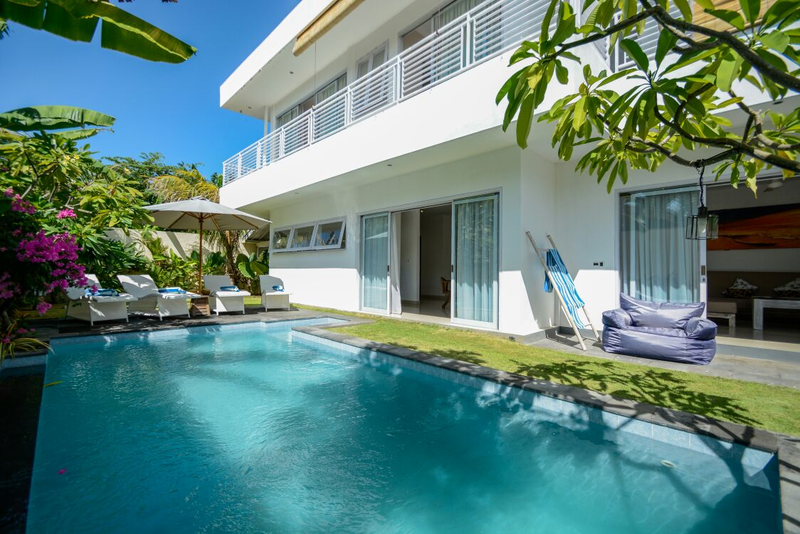 Built with other resort that rent individually, we present you Villa Mango, a 3 bedrooms private villa for your own privacy with luxury touch.